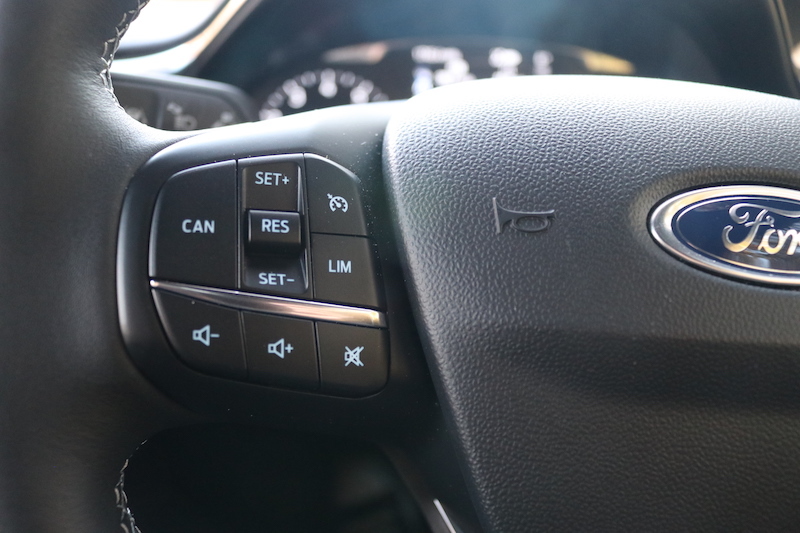 THIS, is a Ford Fusion, in case you are wondering – isn’t it a looker…? 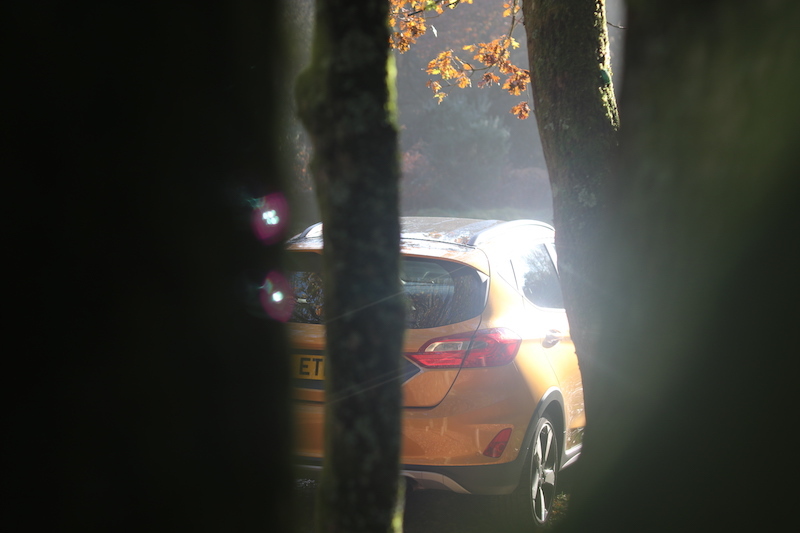 Where the Fusion was a bit of a minger, the Active is anything but, in my opinion. For starters, it’s a much more handsome car; I think it looks great in the Luxe Yellow paintwork applied to this car, although I’d argue it’s more like gold. Not only does it look miles better than the Fusion, but it also looks smarter than the EcoSport, which is of course based on the Fiesta. 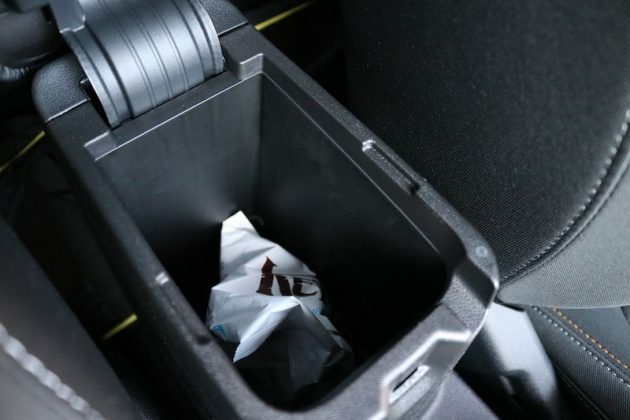 In case you’re wondering, Ford predicts that 15% of all Fiestas sold will be an Active. ...and of course, roof rails. 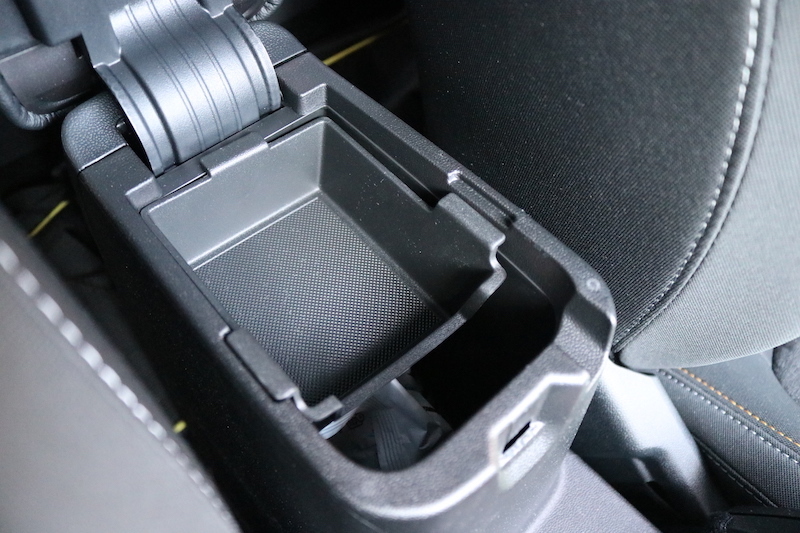 As you would expect from a raised ride height, you also get a higher driving position to help make it feel more like an SUV, plus the model-specific styling extends to the cabin. 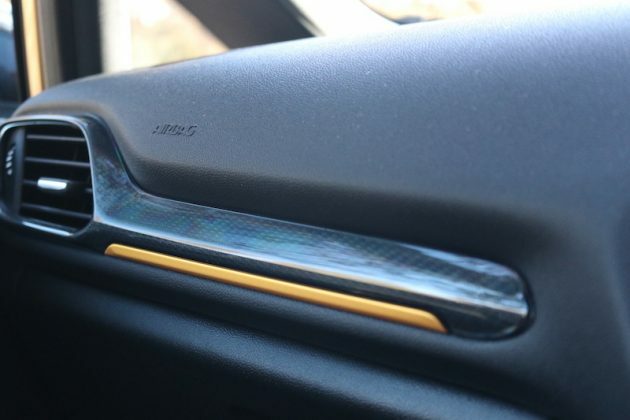 This means you get snazzy seat designs and you also get fetching bits of trim around dotted about the interior. 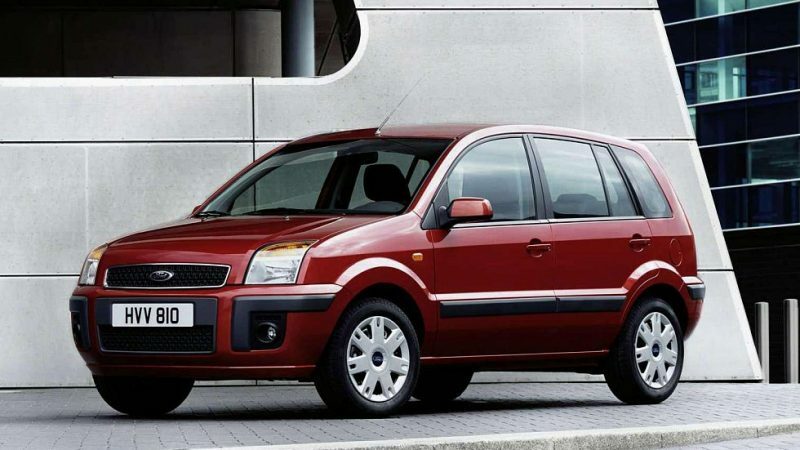 Other than that, it’s just like your standard Fiesta, which is by no means a bad thing. 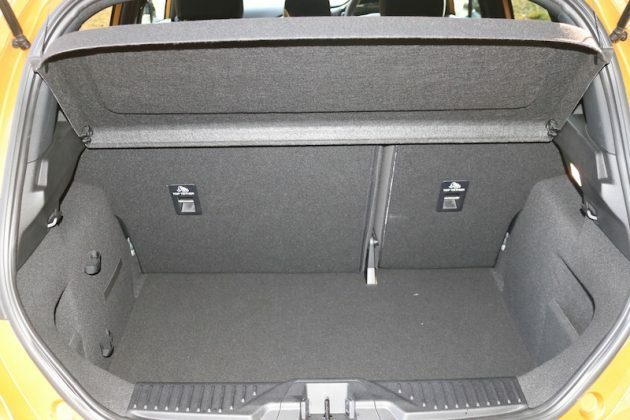 However, because it’s like the standard Fiesta, it does mean rear space will be tight, particularly for taller adults. 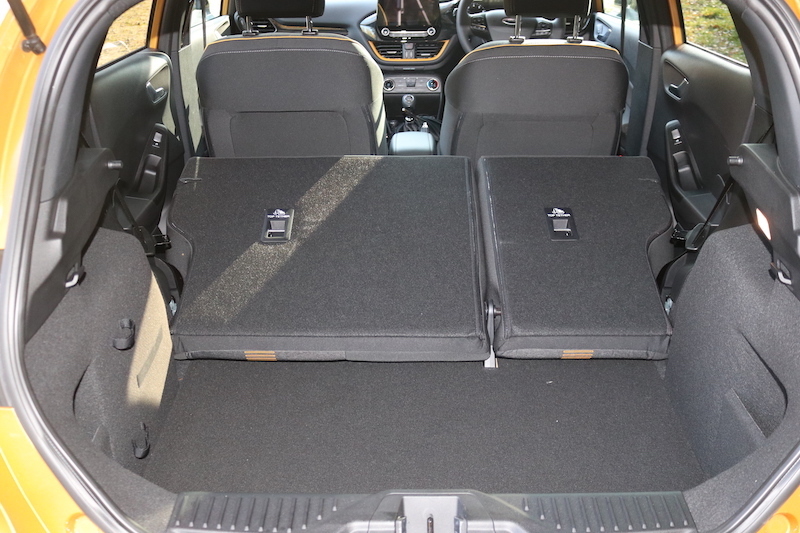 So, if you’re after a small car with SUV looks that offers more space, you should have a look at the SEAT Arona – the car I’m testing after this one as it so happens. The boot is also the same, meaning you get 292 litres, which is not awful, but it’s not the best in class. However, you can of course fold the 60/40 rear seats down to give you 1,093 litres in case you need more space. The engine line up is almost identical to what you would find in the standard Fiesta, meaning you can choose from either a 1.0 litre turbocharged three cylinder EcoBoost petrol, or a 1.5 litre diesel, both of which are offered in various outputs. The engine I have is the 125hp version of the 1.0 litre EcoBoost, which also has 170Nm of torque. 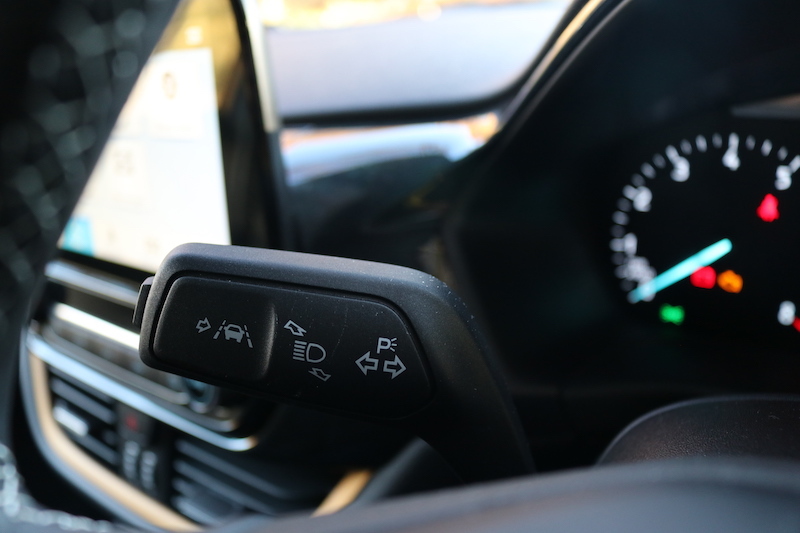 Despite its SUV appearance, the Active does not boast four wheel drive, but it does have different driving modes. 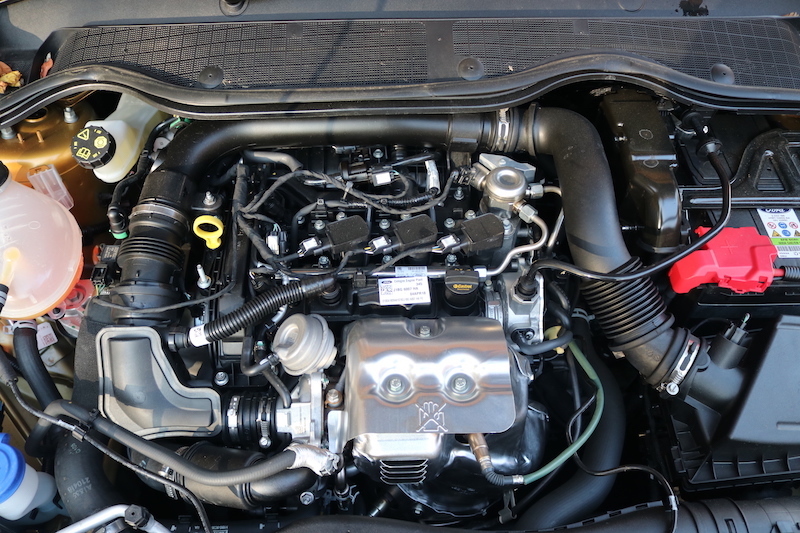 It may not look like much, but this engine packs a decent punch. 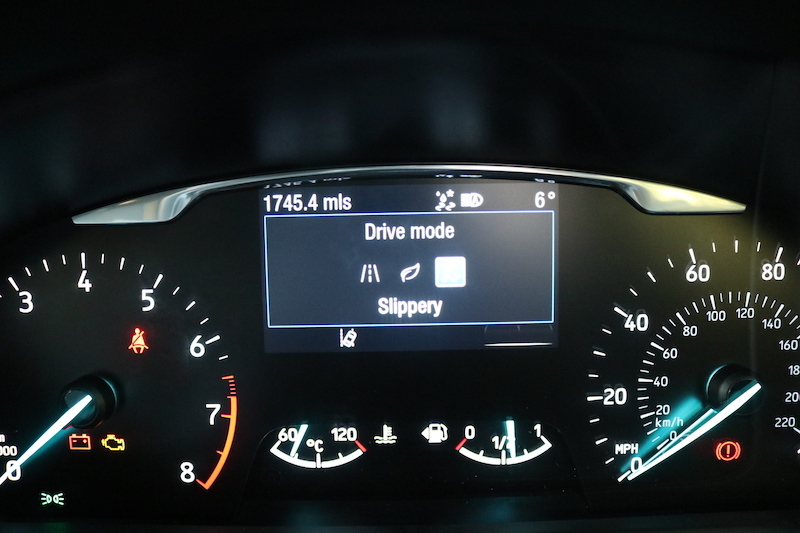 You have normal, for erm, normal driving, eco, for better fuel economy, and last but not least you have slippery. I think Ford should have used a banana skin logo for that one, but that’s just my cheesy sense of humour. 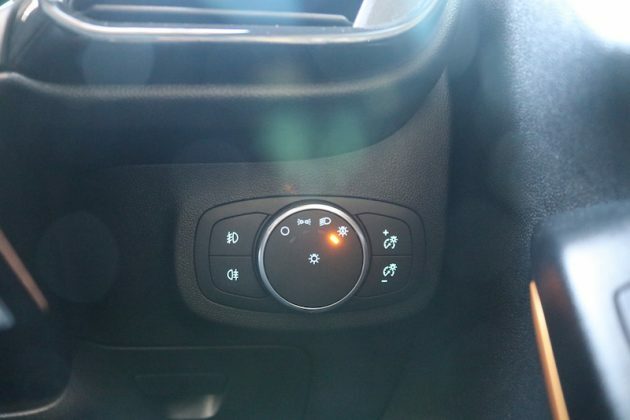 In slippery mode, the traction control is more cautious to avoid understeer or oversteer in treacherous conditions, plus the throttle and braking can have amendments to it to give better traction. Can you feel it working? 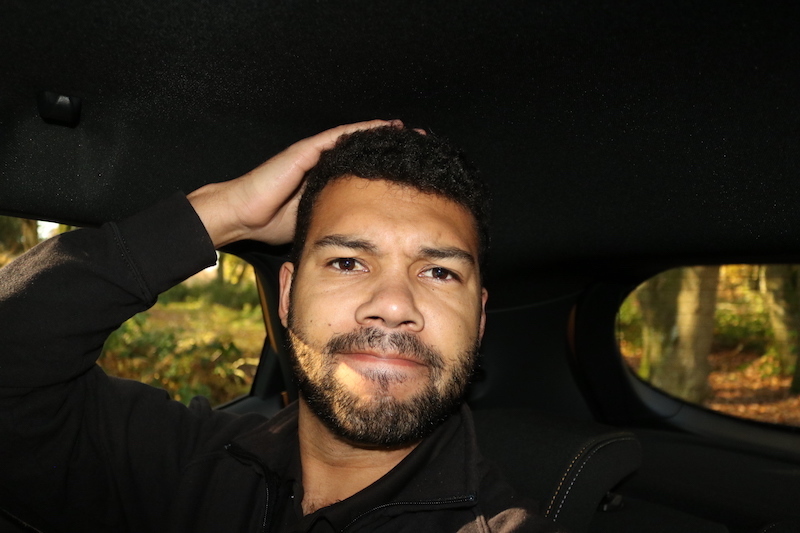 Yes, you can – I drove this in damp conditions the other day and I could certainly feel the car thinking more carefully before putting its power down – it kind of felt like the car had turbo lag to be honest. Is it a foolproof system? 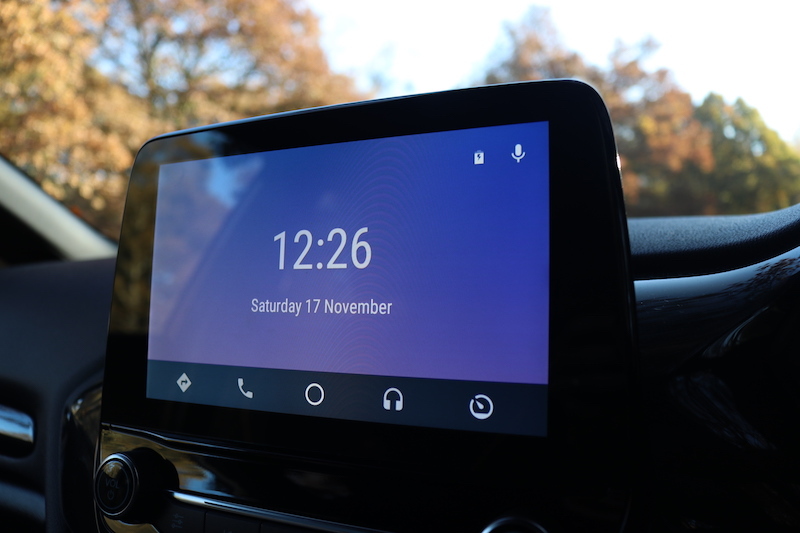 Well I’ve not had the weather to get it a proper test, but it should be fine for those slightly icy days, but as you would expect, it won’t be an SUV replacement. In regards to performance, this engine will crack 62 mph in 10 seconds and continue to a top speed 121mph. I may not seem overly exciting on paper, but in reality it offers decent performance. 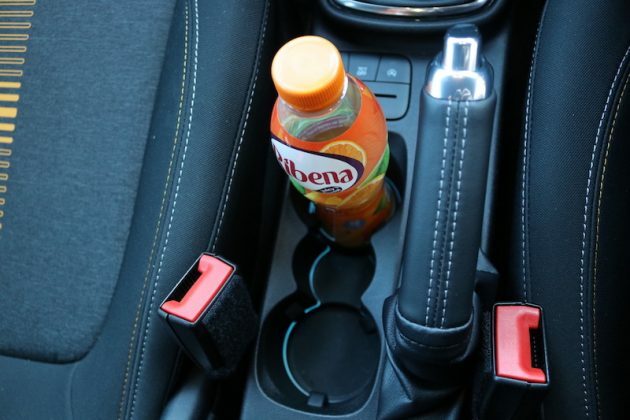 It’s a fizzy, lively little engine which has a good band of power, although it does run out of puff once you get past 5,000 revs. 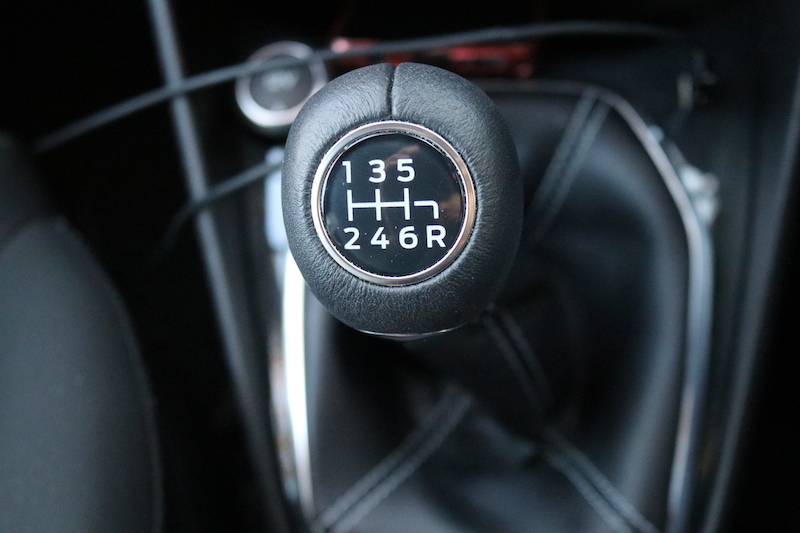 The 6-speed manual gearbox offers a short, slick change, which really helps to add to the driving satisfaction this car offers. 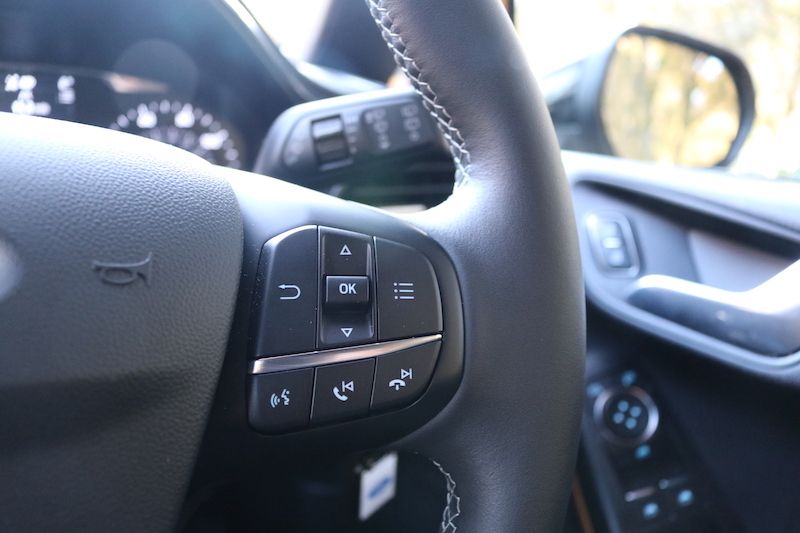 The steering also offers a good weight and I like the chunky feeling of both the steering wheel and the steering itself. 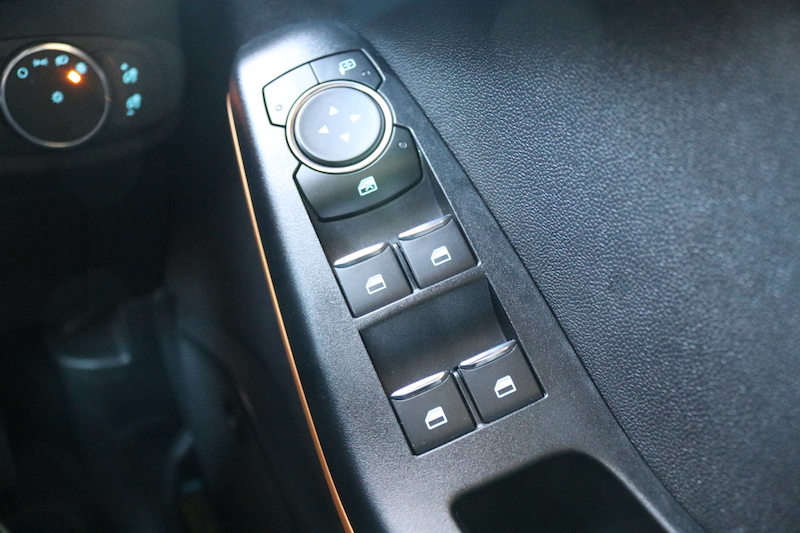 The 6-speed manual offers a slick, satisfying change. 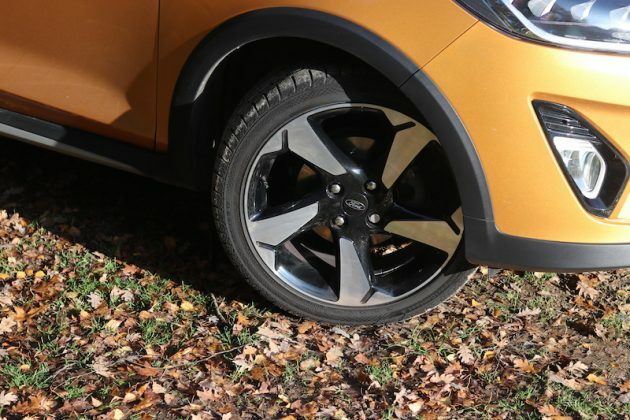 As well as the ‘Slippery’ driving mode and the raised ride height, the Fiesta Active also features rough road suspension to get better comfort for, well, rough roads. 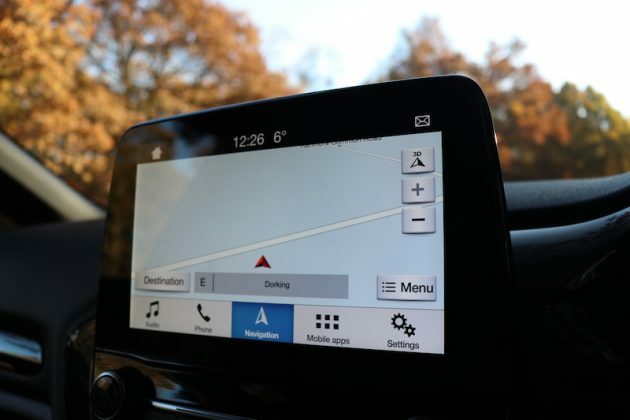 It felt firm at first, but that’s because I drove it straight after getting out of the uber-comfortable Citroen C4 Cactus. 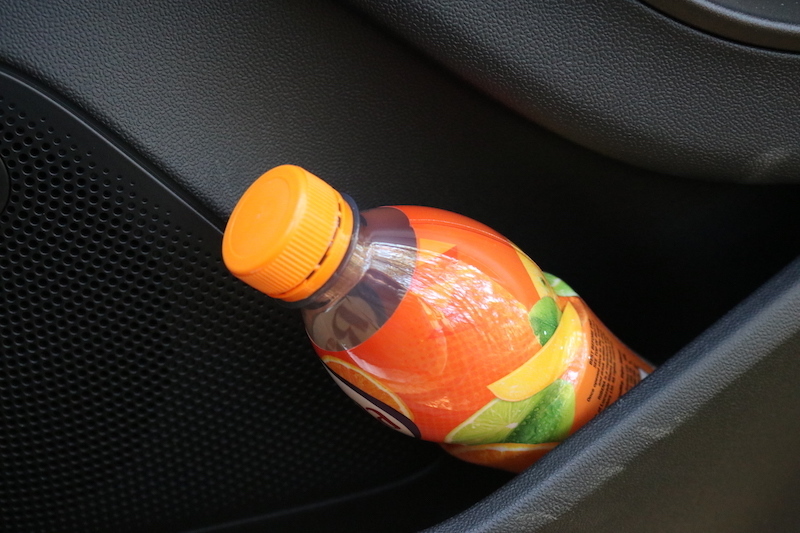 Once I spent a bit of time in the Fiesta, it was clear that it’s a comfortable car. The ride is well controlled, it offers a good amount of damping and it was able to deal with road imperfections with very little fuss. The seats are also comfortable as well as supportive, so I can imagine you wouldn’t have too many complaints driving this on a longer journey. Refinement is good as well, helping this car, feel bigger and more grown up than it actually is. 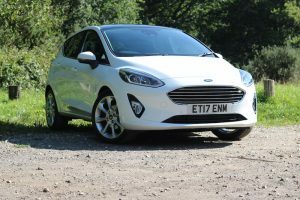 The Fiesta has been well known for being a car that offers tidy, capable, and fun handling, but that does the Active’s extra height ruin the fun? 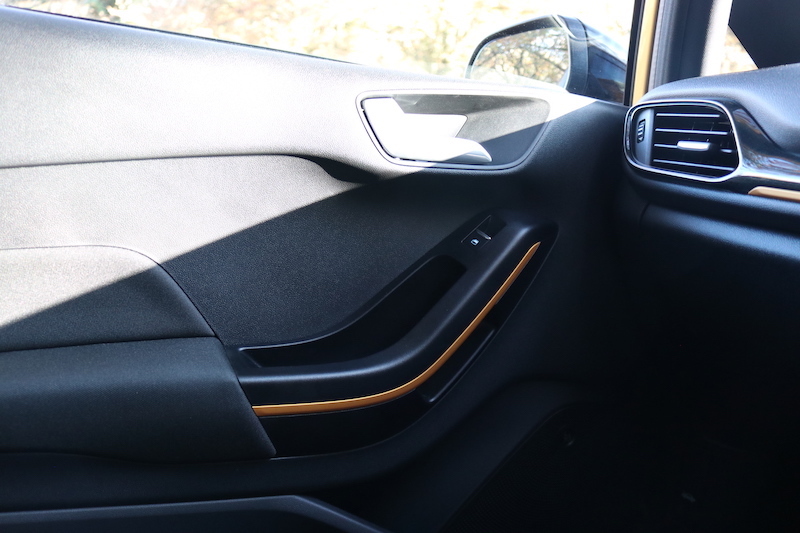 Well, as you would expect, there is more body lean in the corners, but thankfully the Active has kept the standard model’s level of directness, so it still feels eager to turn in. There’s a good level of grip and the brakes offer a very good level of stopping power, although I have found them to be a bit ‘grabby’ in slow moving traffic. 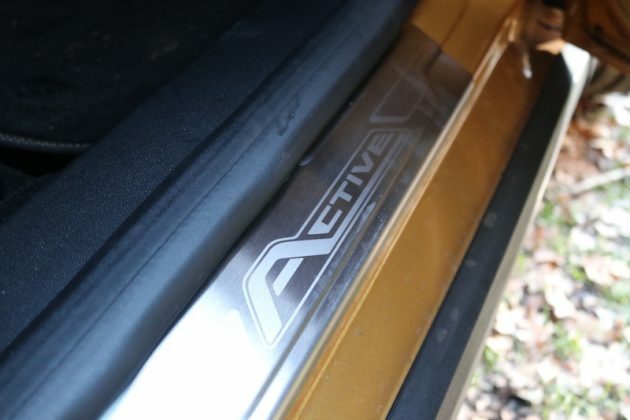 Overall though, the Active is still a car that can be fun to drive despite it’s extra height and I’ve enjoyed it more than I thought I may have done. 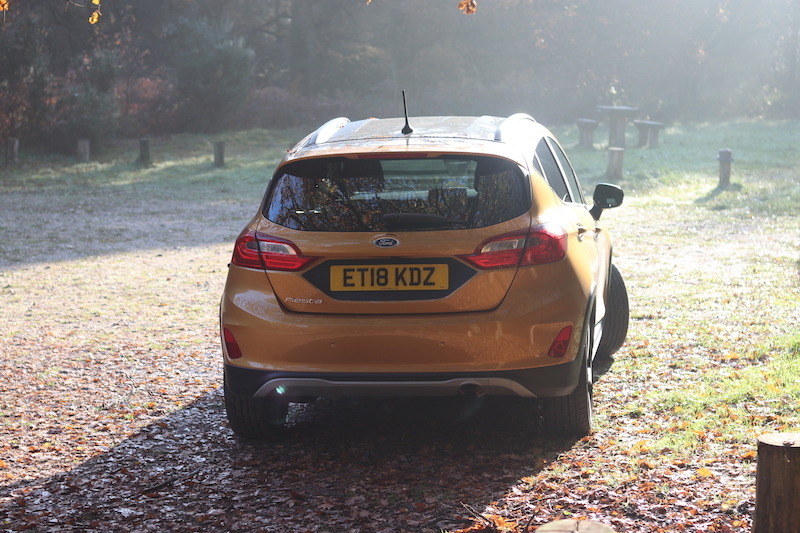 And it makes you think, why can’t Ford get it right with the EcoSport? 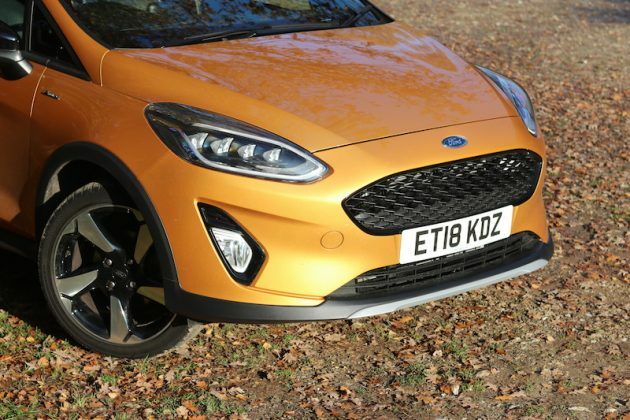 That is a car that is based on the Fiesta yet it simply can’t make it for driving dynamics. 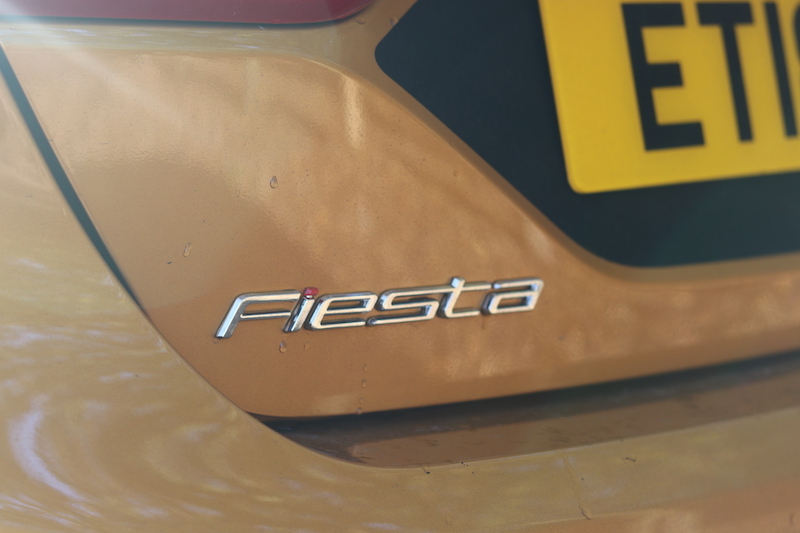 You can get the Fiesta Active in no less than three trim levels, Active 1, Active B&O and Active X. 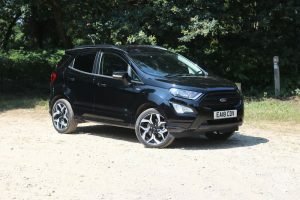 Active 1 starts from £18,045, offering features such as 17″ alloys, electric rear windows, air conditioning, rear privacy glass, selectable driving modes, Rough Road suspension, 8″ touchscreen with Ford’s Sync 3 system, DAB radio, Bluetooth and smartphone connectivity. 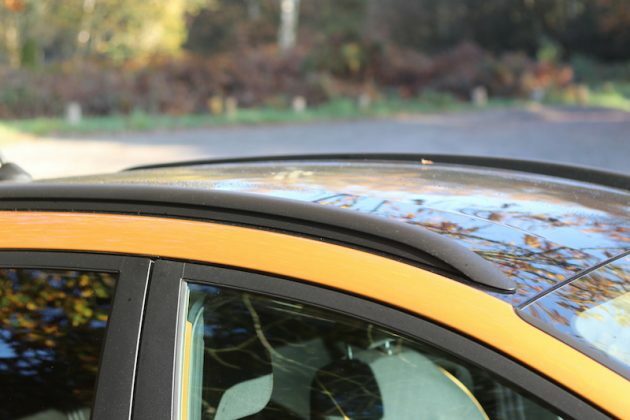 The Fiesta Active B&O offers a decent amount of kit, although the model tested had a few options. An 8" touchscreen comes as standard, which boasts DAB radio, Bluetooth and smartphone connectivity. 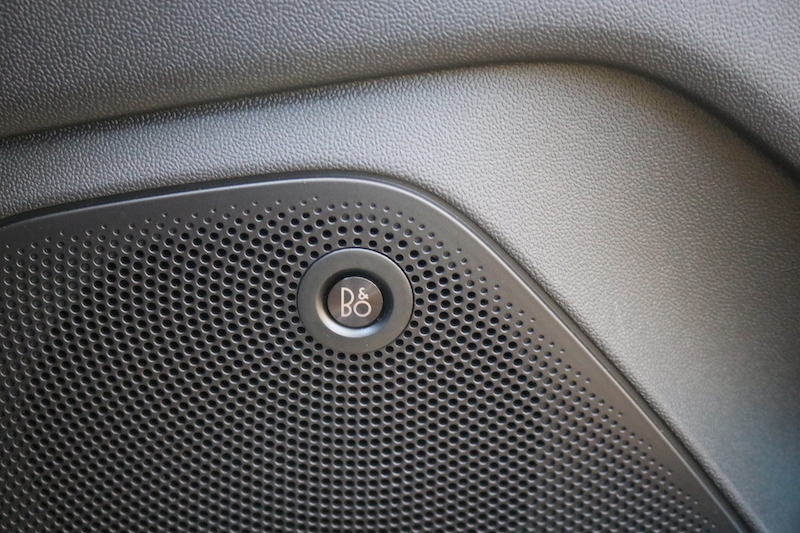 Then you have the B&O model, which is what I have here, starting from £19,445. 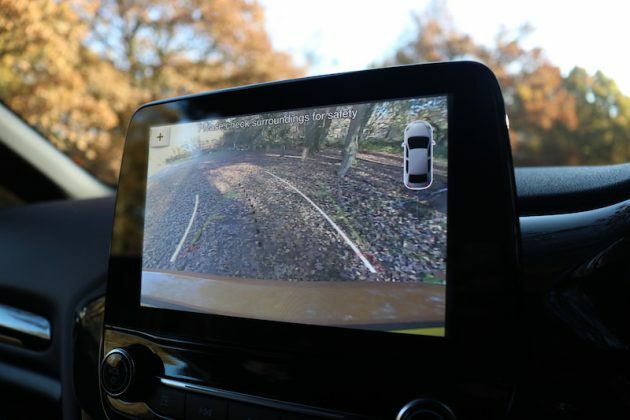 This adds features such as black detailing to the exterior, cruise control, automatic wipers, black rooflining, 4.2″ TFT display, and of course, a 10 speaker B&O Play sound system. 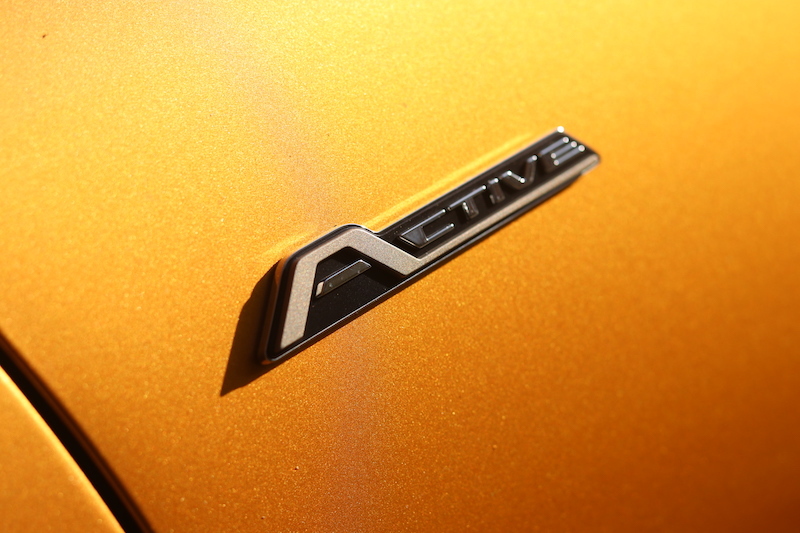 Last but not least, you have Active X, which starts from £20,795. 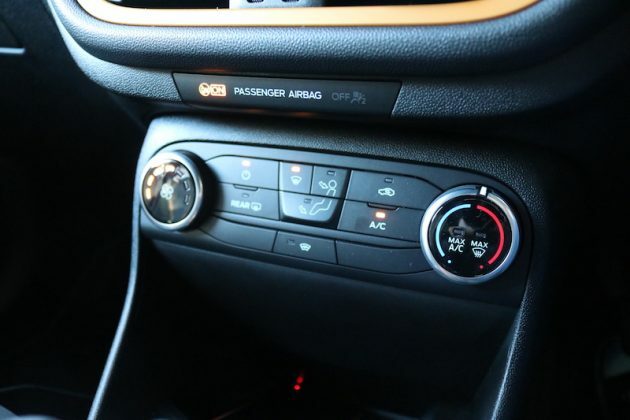 Active X is able to boast features such as partial leather seats, heated front seats, navigation, keyless entry, climate control, and rear parking camera with rear parking sensors. 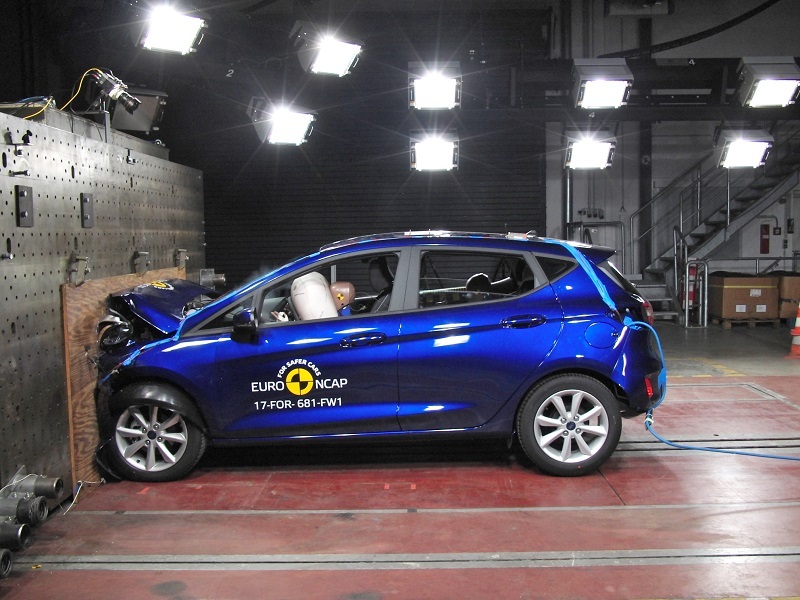 The Active is of course based on the standard Fiesta, so this means you’ll be buying a car that has been awarded five stars from Euro NCAP. Standard safety features include autonomous emergency braking, six airbags, lane-keep assist, lane departure warning, and speed limiter, but features such as adaptive cruise control and blind spot monitoring can be added as an option. 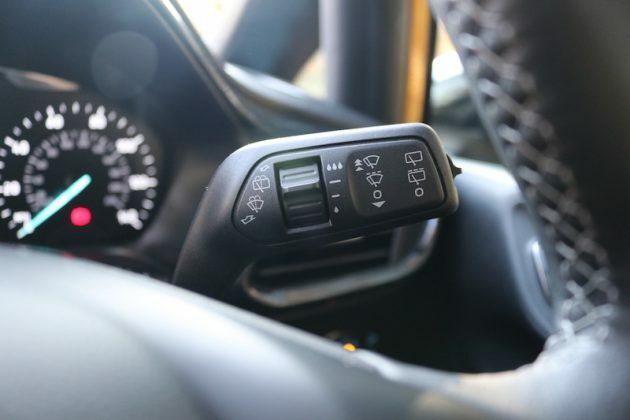 Will it cost a lot to run? 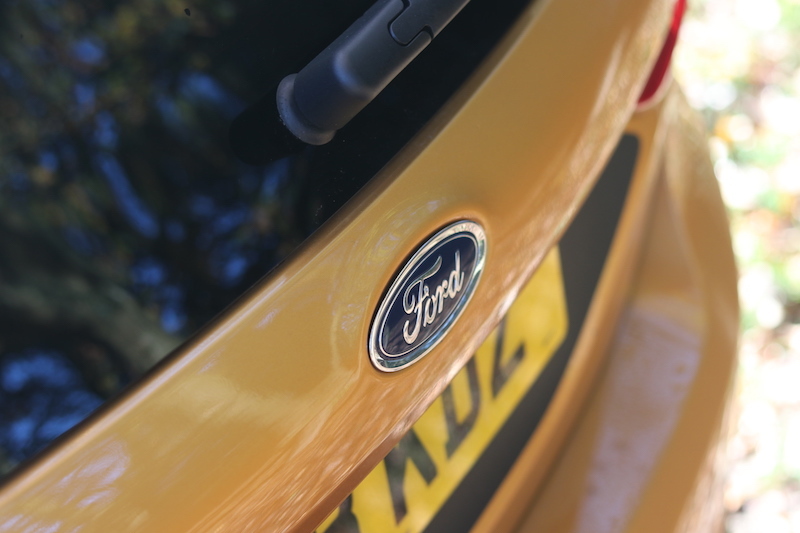 The Fiesta is a family car, therefore it can’t be too pricey to run. 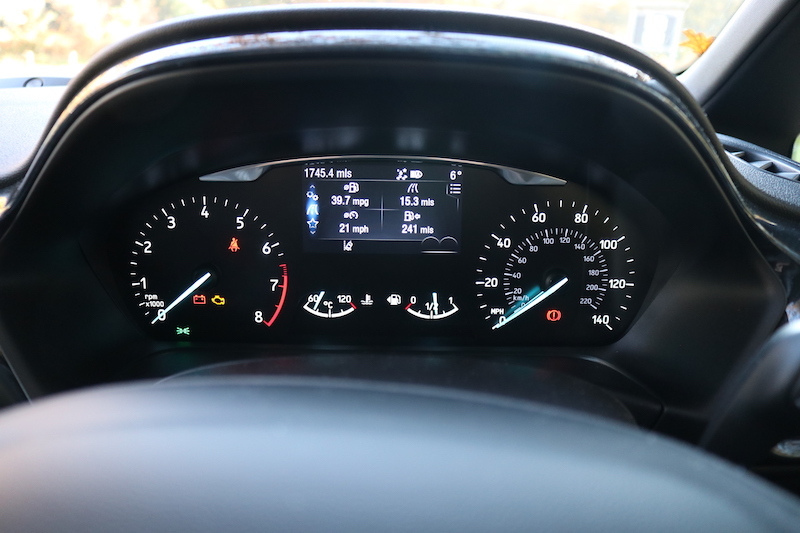 The 1.0 litre EcoBoost petrol tested here should give me 56.5 mpg on a combined run, and in my experience I was able to get an average of around 46 mpg, which is respectable, but you can opt for the diesel if you want even more economy. 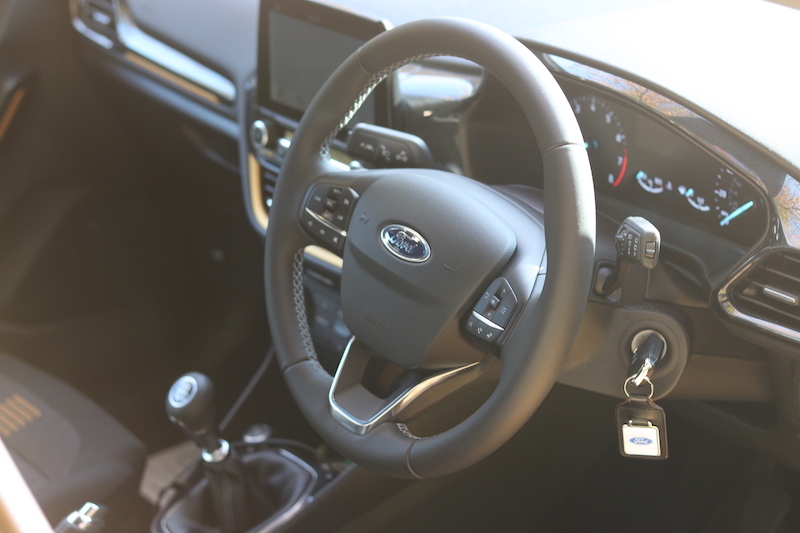 That engine is able to offer 74.3 mpg on a combined run and emits 96g/km of CO2 whilst the 1.0 litre EcoBoost on test emits 114g/km, meaning for the first year of VED you’ll be required to pay £145. 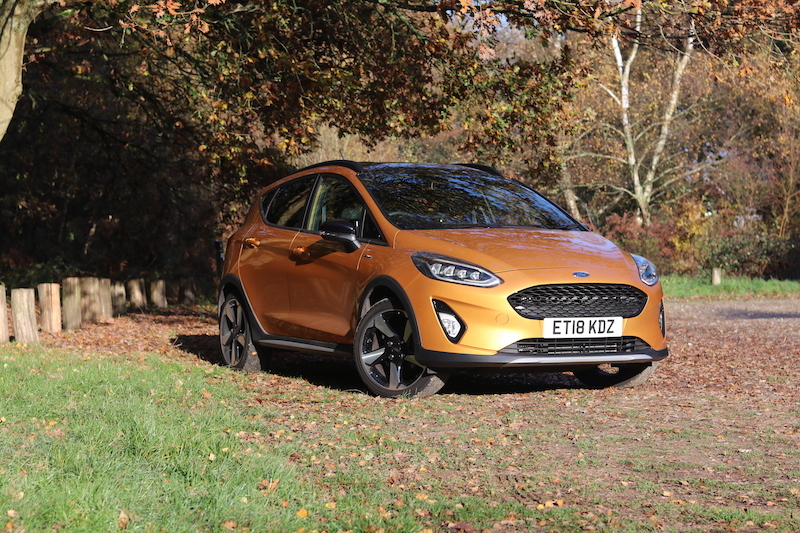 The Fiesta Active could have well have been another Fusion, car that seemed like a good exercise for marketing, but in reality wasn’t overly well executed, but it’s not. 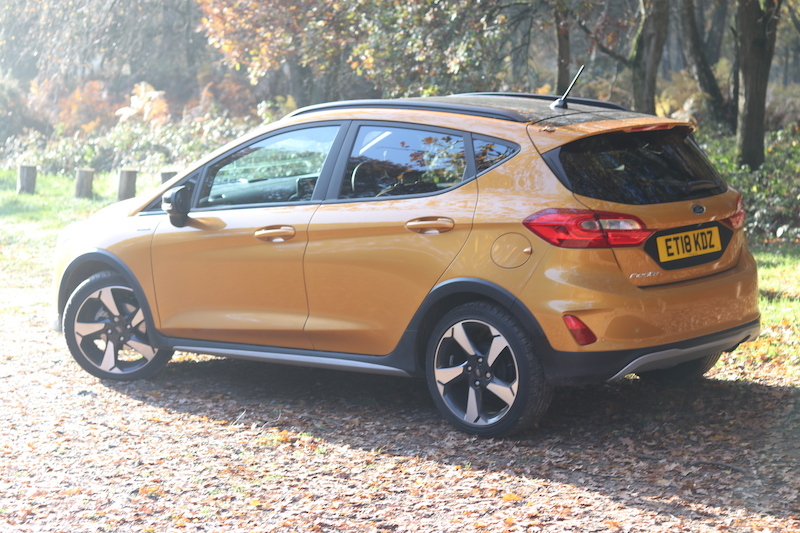 Some may argue that the Active is a bit of a pointless model to the Fiesta lineup but I like it, it’s got its own charm about it. I also think it’s a better proposition to the Ecosport, although that’s available with all wheel drive. 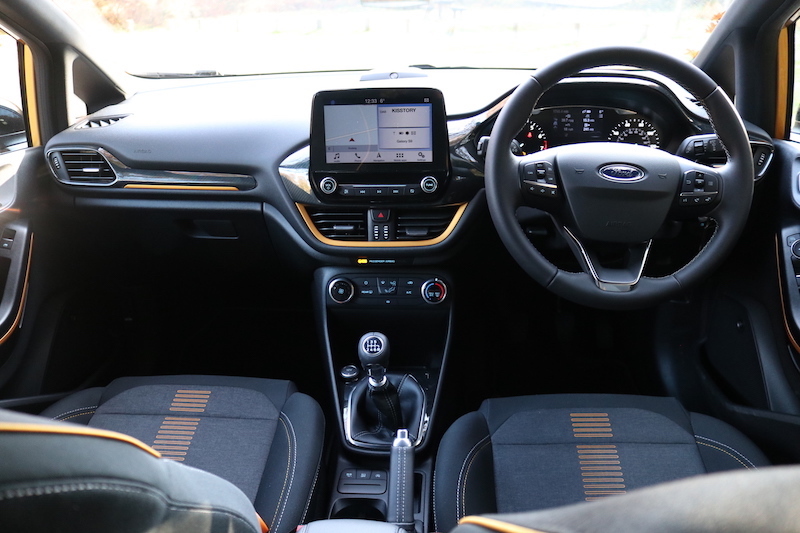 However, the Fiesta is a better looking car, and it’s better to drive, although it’s not as spacious. 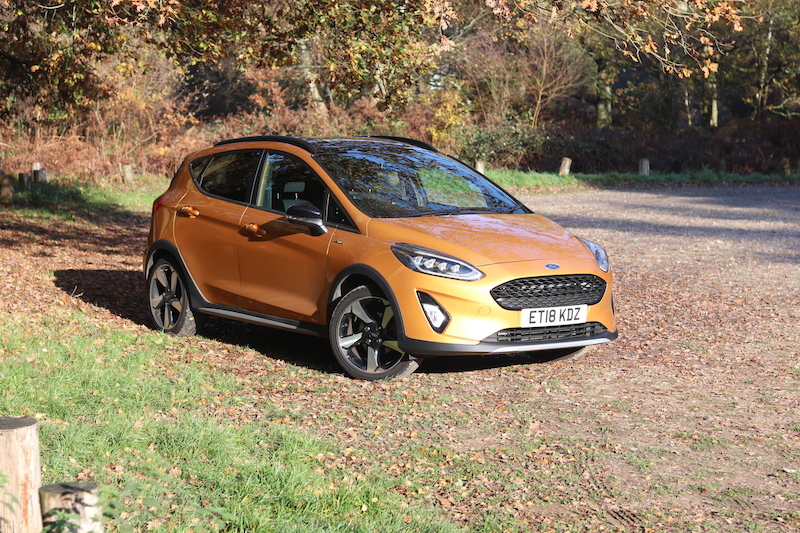 Overall, I think the Fiesta Active is a worthy Fiesta model that’s definitely worth looking at if you want a Fiesta that’s more rugged. 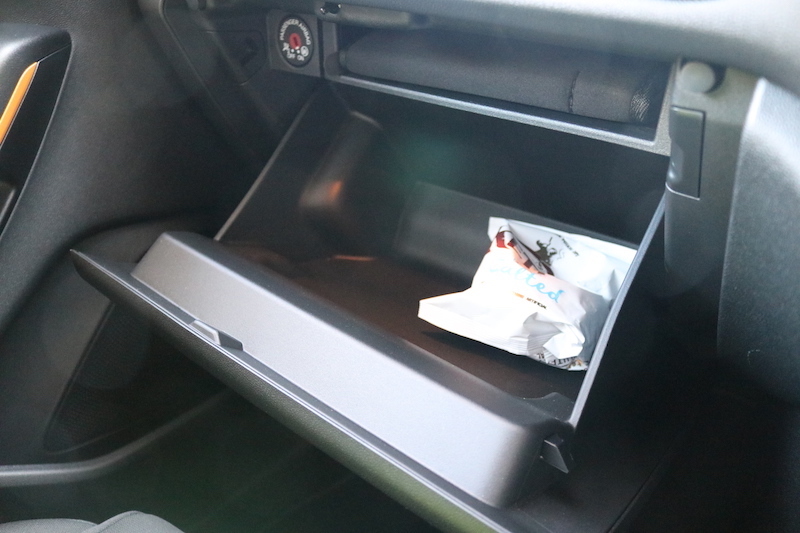 The new model is better looking than the last one, but I suppose that wasn’t too difficult. 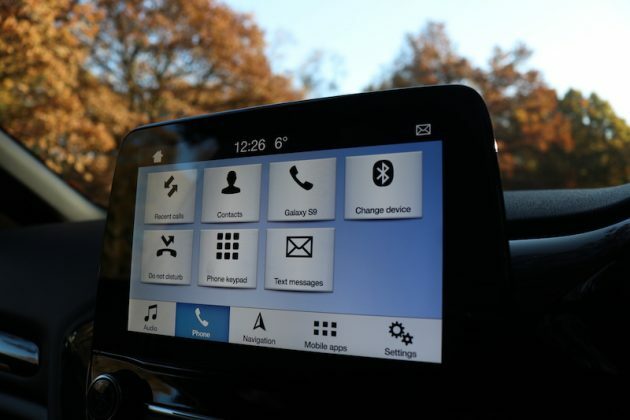 One could argue that one of the biggest rivals to the Active comes from within the same company, the EcoSport. 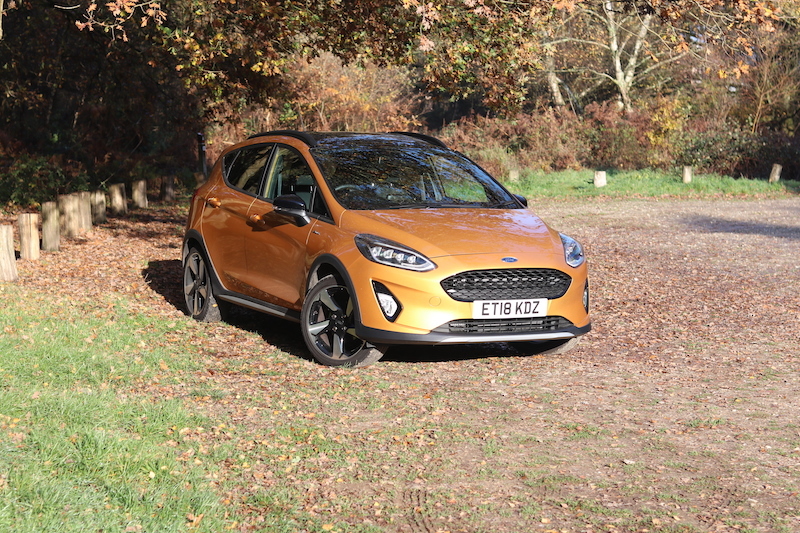 Despite being based on the Fiesta, it has somehow struggled to truly capture the driving dynamics that put the Fiesta on the map in the first place and feels flawed because of it. 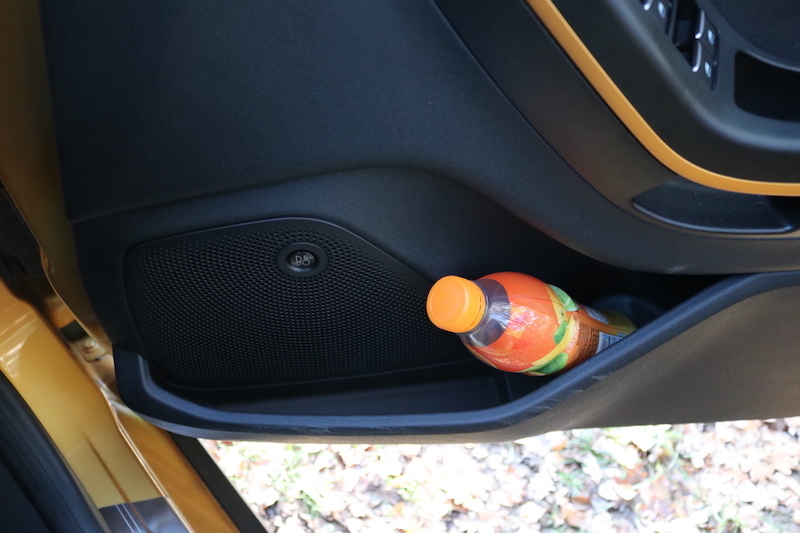 It does offer more space, but most will find the boot opening to be impractical. No, that’s not a typo. 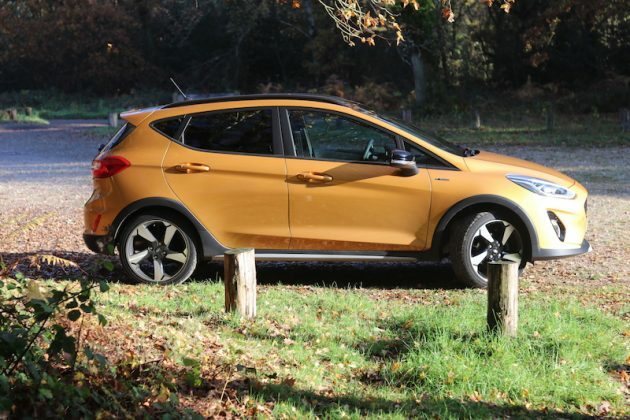 As much as the Active is a funky, interesting model, I imagine a lot of buyers would be better served by simply buying a standard Fiesta and saving a bit of cash in the process. 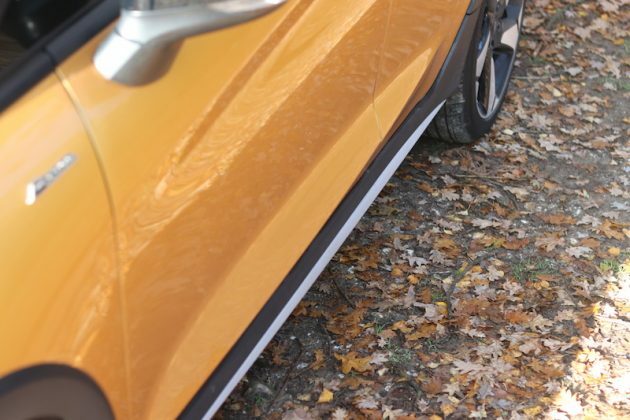 Yes, it won’t be quite as comfortable, but the standard car is far from a bone-shaker, plus it will handle better as well. 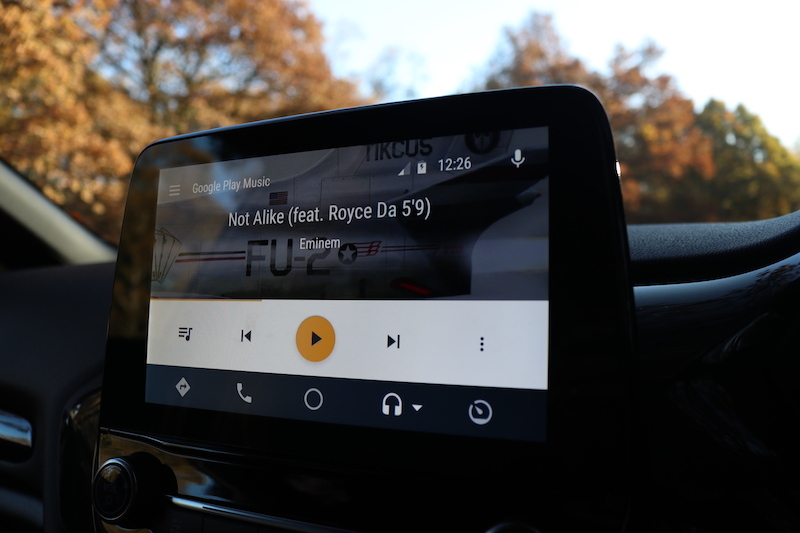 Next articleThe growth of in-car tech: What new developments can we expect to see?